Saunas have been medically proven to do a number of things for your body, such as: improve heart function, help lower chronic pain (including pain from arthritis), lowers side effects of diabetes, and they improve the quality of life and overall well-being. 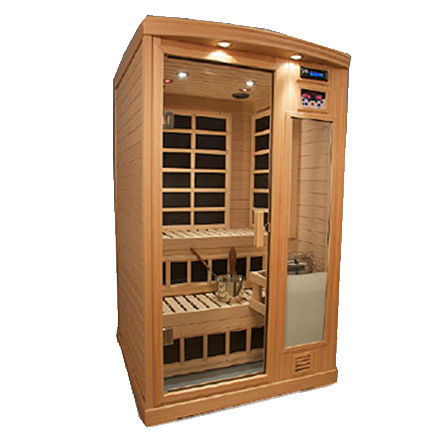 If you don’t use it specifically for your health, you should know that those who sauna bathe agree – it feels wonderful. Main Purpose By adding water on top of the heated rocks, you can create your own amount of steam. 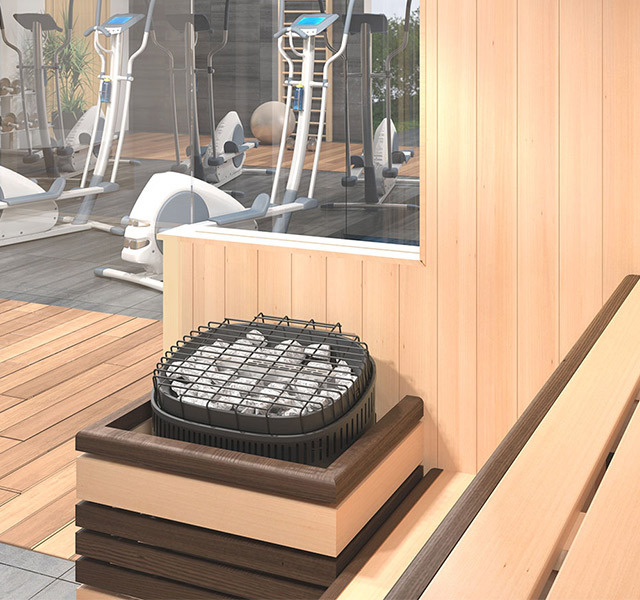 Steam generally disperses evenly throughout the Sauna. Most people use this system for relaxing, aromatherapy, and a strong immune system. Don’t let the lower temperature fool you. 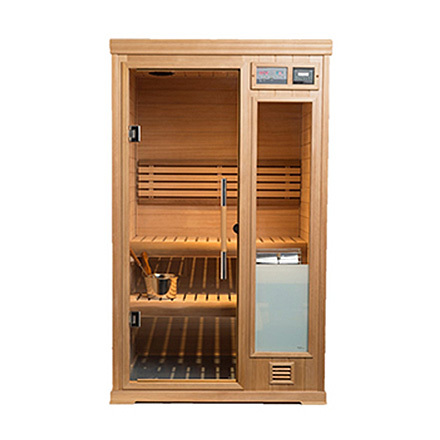 Infrared waves penetrate deeper than a traditional sauna and are mainly used for helping with injuries, joint relaxation, weight loss, and detoxification. Infrared waves focus on heating you instead of the room. 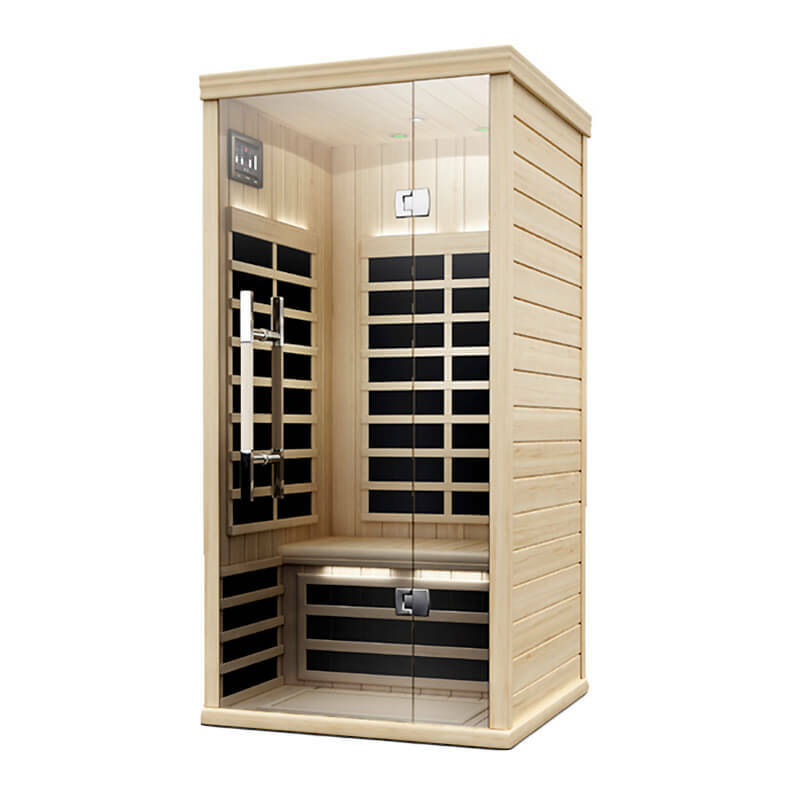 The Infra-Sauna gives you the option to use either steam or infrared waves. This allows you the option to choose which method feels best for you at the time. Relax with friends in steam, and then focus on your back pain with Infrared. Is it Safe? Make sure you limit yourself, and stay hydrated. Infrared waves are safe. Come to one of our locations for a demonstration on wave safety. Hydration is also important. See traditional and infrared notes.